It’s time to kick up your heels and shake your tail feathers! 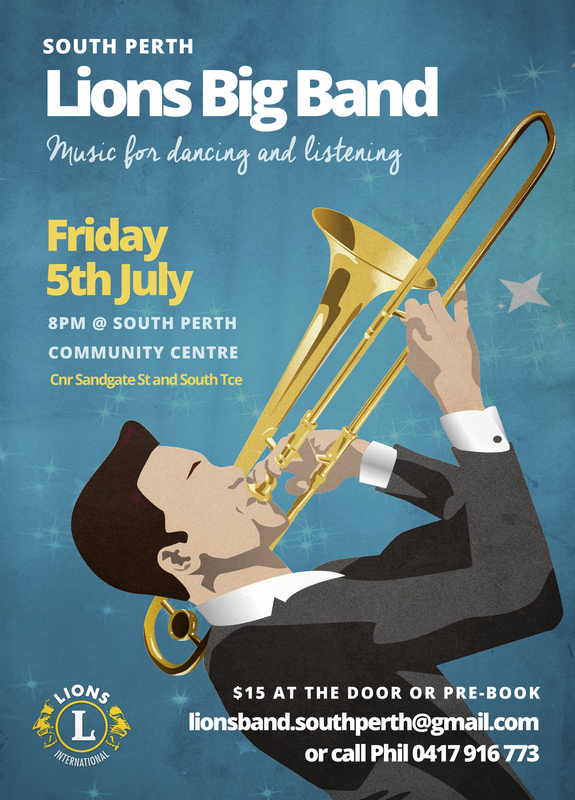 Come and join the South Perth Lions Big Band on Friday 5th July 2019. Listen and dance to the magical sound of the full big band with our great singers!